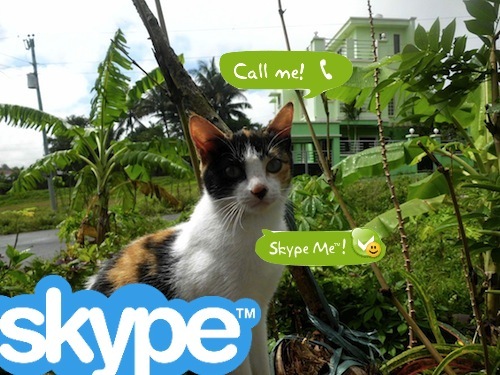 ← Skype Sign In Problem? Here’s How To Fix That. Absence does make the heart grow fonder. However, technology has helped eliminate physical absence and offer an option to communicate with people around the world. 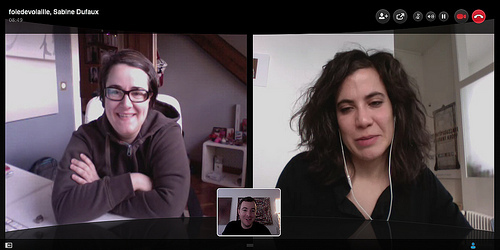 This is why people in long-distance relationships chat online using programs like Skype to feel the presence of each other, albeit digitally. 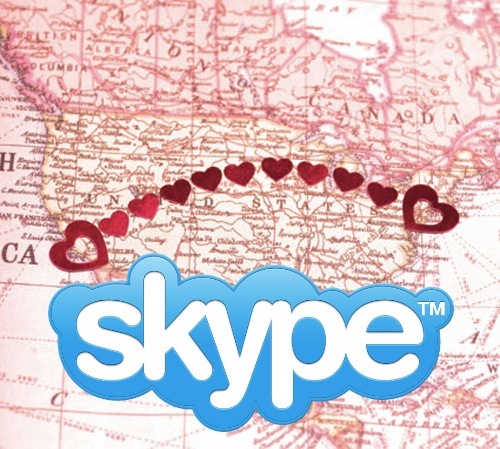 Here are ways to use Skype for long distance relationships. Time differences are the most daunting challenge distant lovers face. But, sacrifices have to be done in order to find a common time for chatting. 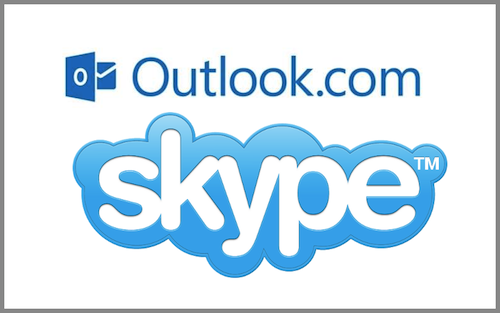 To avoid changing schedules, all Skype conversations for one week will be done at a time favorable for the lady while the next week has schedules favorable to the guy. 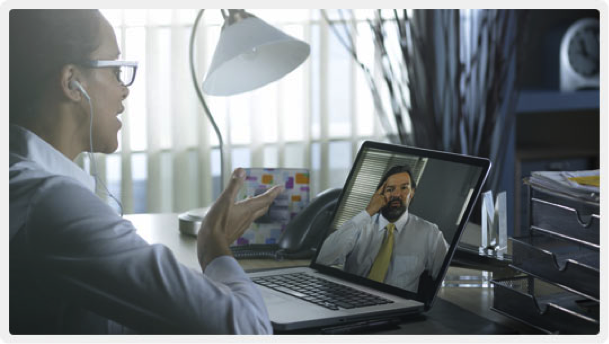 As much as possible, have two, 15-minute Skype sessions daily and think of it as quick dates. If you truly devote this time for the one you love, block off any task that you might have and focus on your partner. Nothing is more annoying than having a conversation with someone who is also checking their Social Media accounts. This time is allotted for you to be updated with each other. In any relationship, it’s important to know the people who are close to your loved one. Thus, you can introduce them through weekly group chats. Be it your best friend, your colleague, your neighbor or your nieces, letting your partner know who they are builds confidence and trust. It works much like a movie date only that it’s done online. You can share your views regarding the film while you munch popcorn and drink soda. 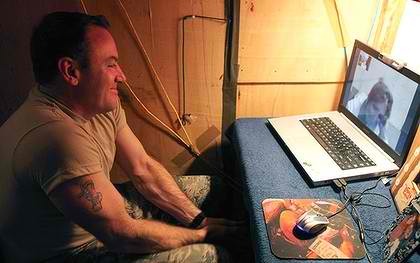 If you have much time in your hands, you can opt to have an online movie marathon. Place the laptop or the webcam in front of your gastronomic feast and eat away with your partner. In between gobbles and sips, share stories of how your day went or tell funny experiences that you’ve had recently. Most of the time, your schedules won’t match. Yet, this should not hinder you from letting him or her how you feel. 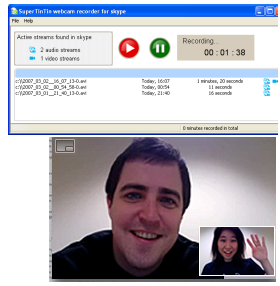 You may record Skype video using free software that you can download from the Internet. 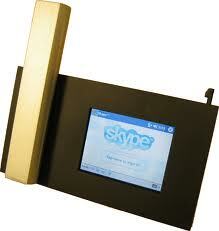 To have an opportunity to play these chats over and over again, it helps to have a Skype video call recorder. Keeping these memories alive is the key to a lasting and healthy long-distance relationship. As you grow older, it’s nice to look back at the happy, sad, wacky and weird moments that you’ve shared online. Get your video recorder now! 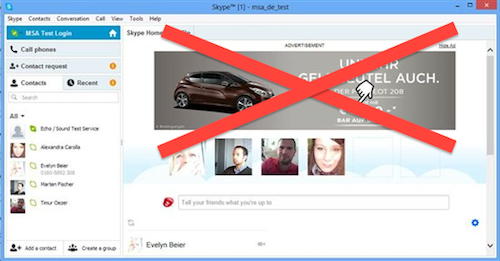 This entry was posted in Skype How To's, Skype Tips and Tricks and tagged Skype for Long Distance Relationships. Bookmark the permalink.